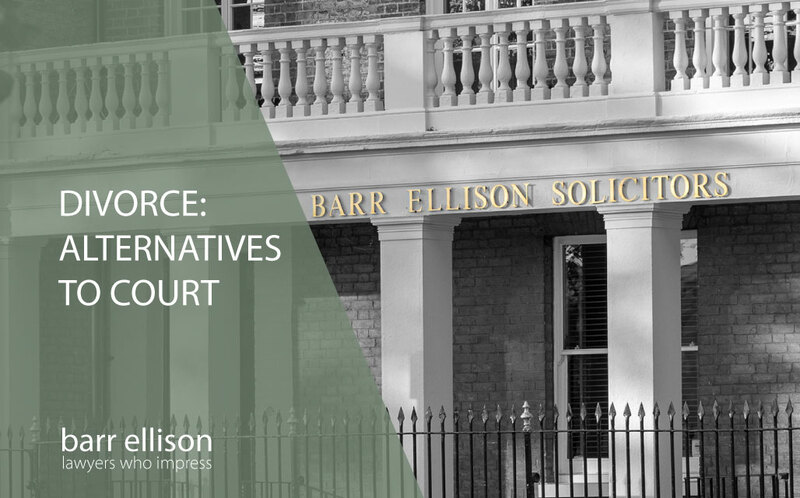 There are a number of alternative options to bringing about a resolution to financial claims arising from divorce. The best way for you will depend on your individual circumstances, but there can be real benefits to alternative forms of dispute resolution such as mediation, arbitration and collaborative law. Read more about the Divorce Mediation process. Arbitration is a process to which both parties sign an agreement confirming that the arbitrator’s decision will be final and binding. Arbitration can only be discontinued if both parties agree this and the arbitrator replaced only by agreement of both parties or order of the court. The grounds for securing such an order are limited. When determining the issue of financial provision it will be with reference to the laws of England and Wales, as it is in the courts. Read more about the Collaborative Divorce process.